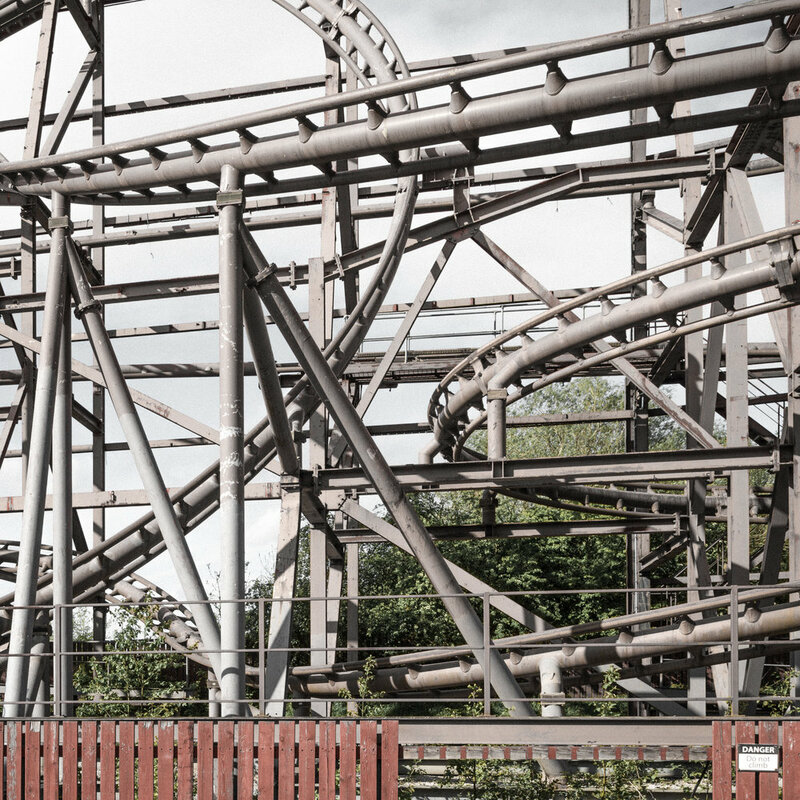 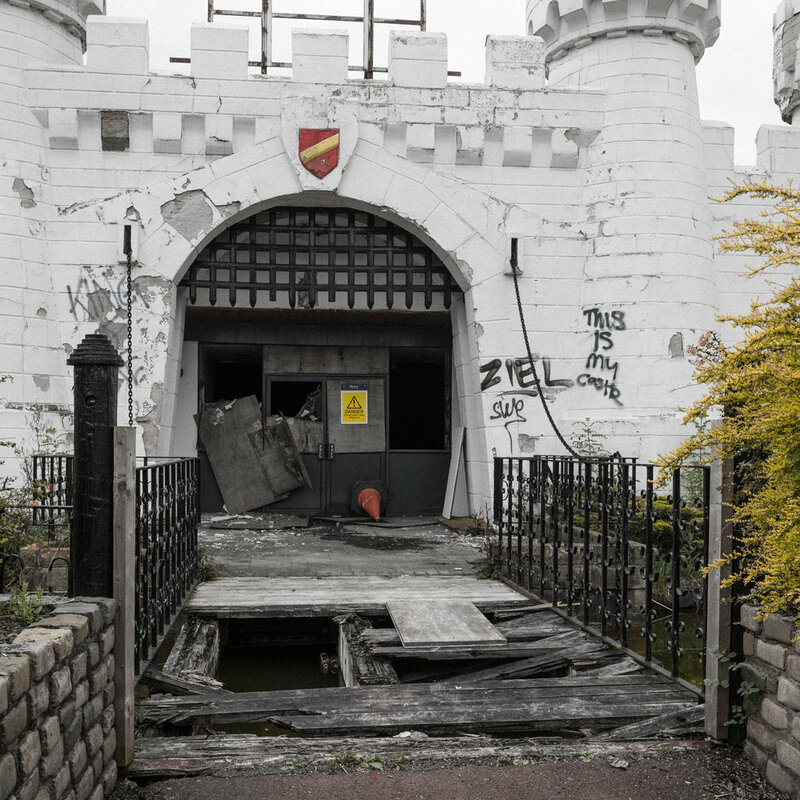 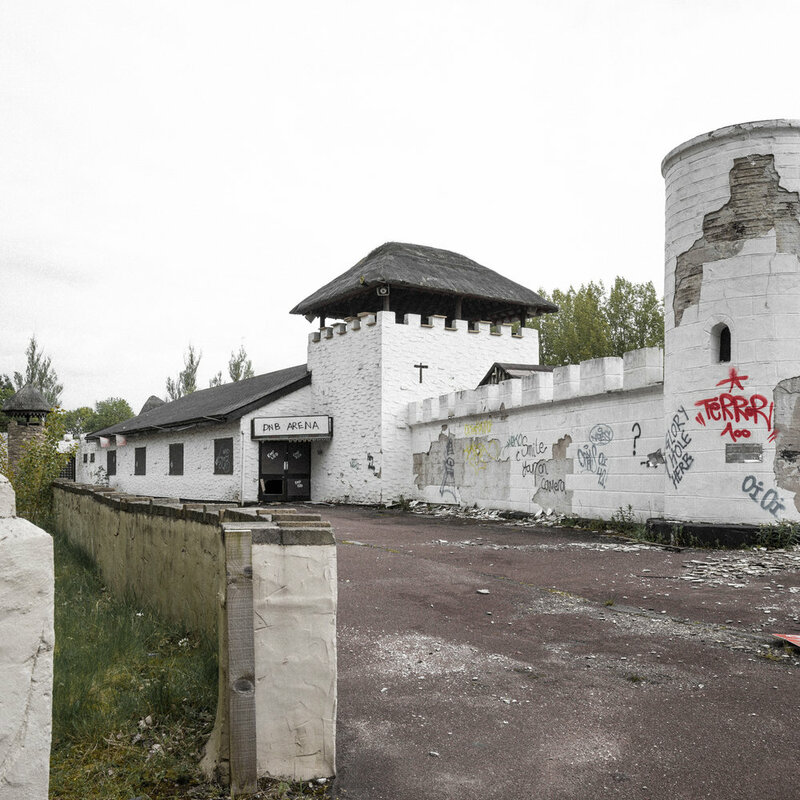 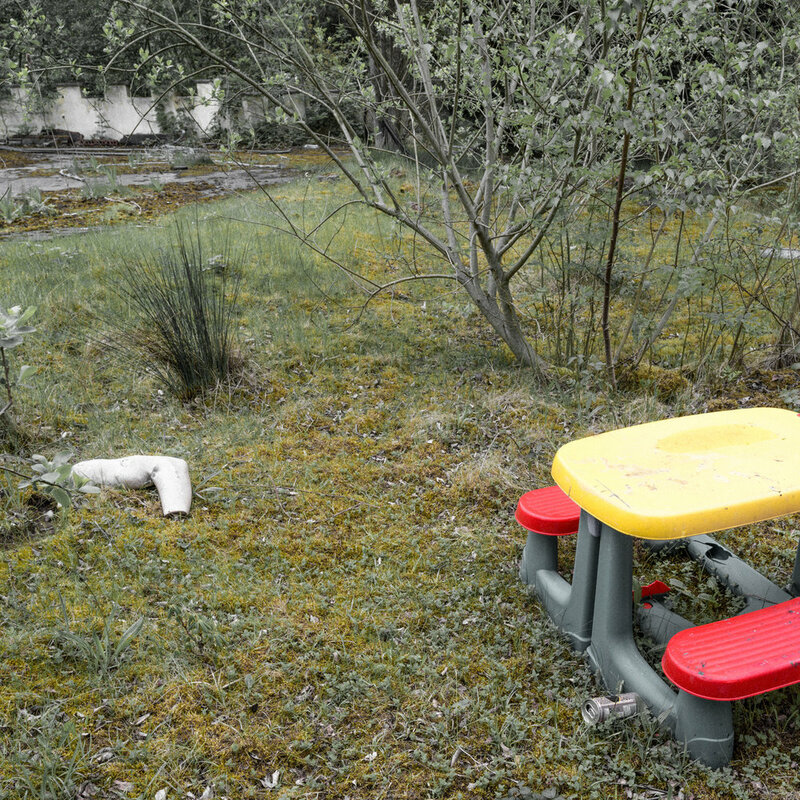 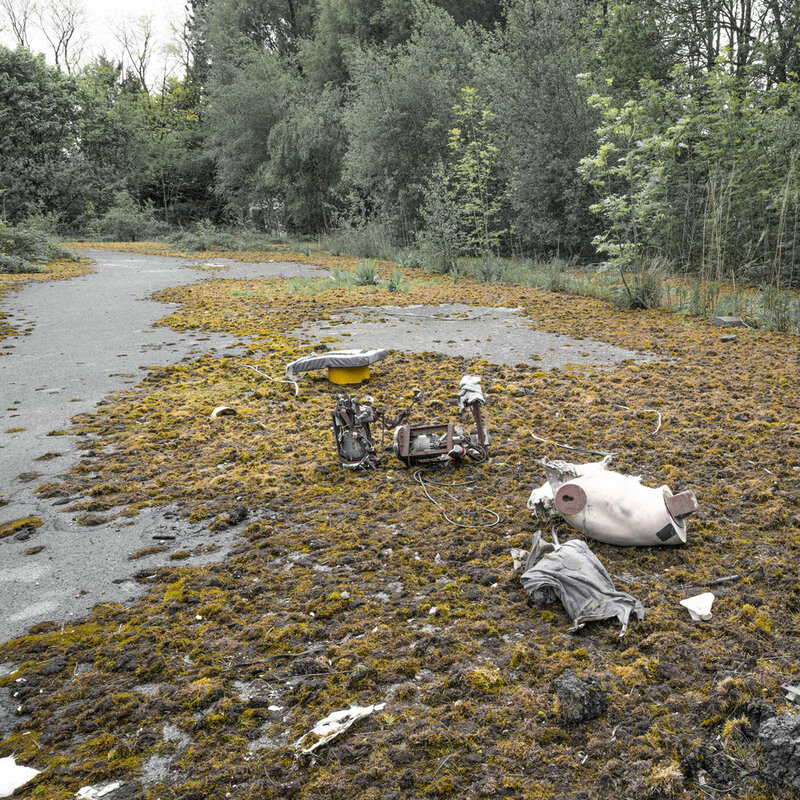 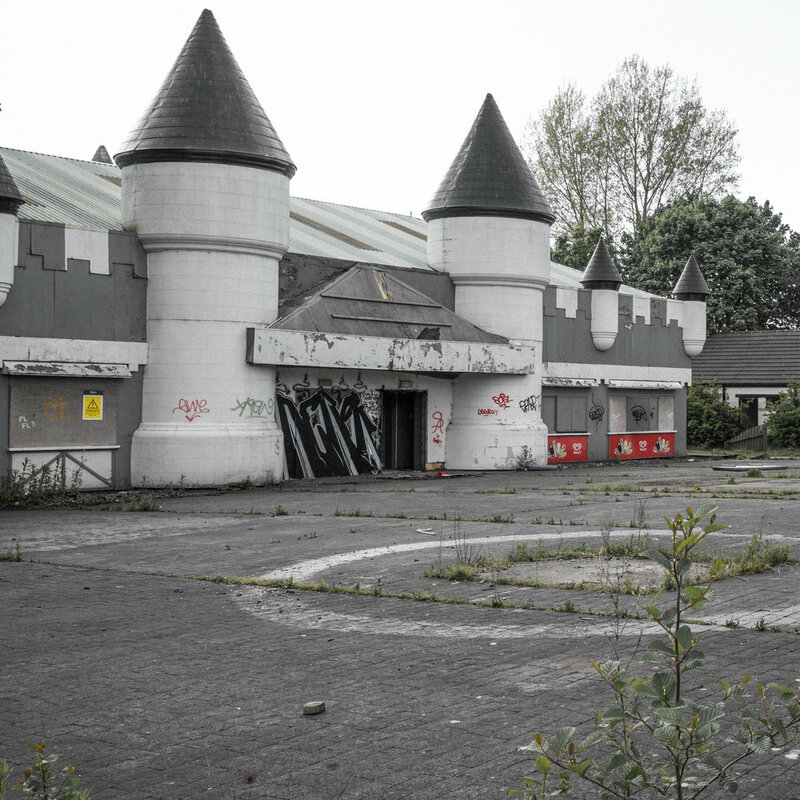 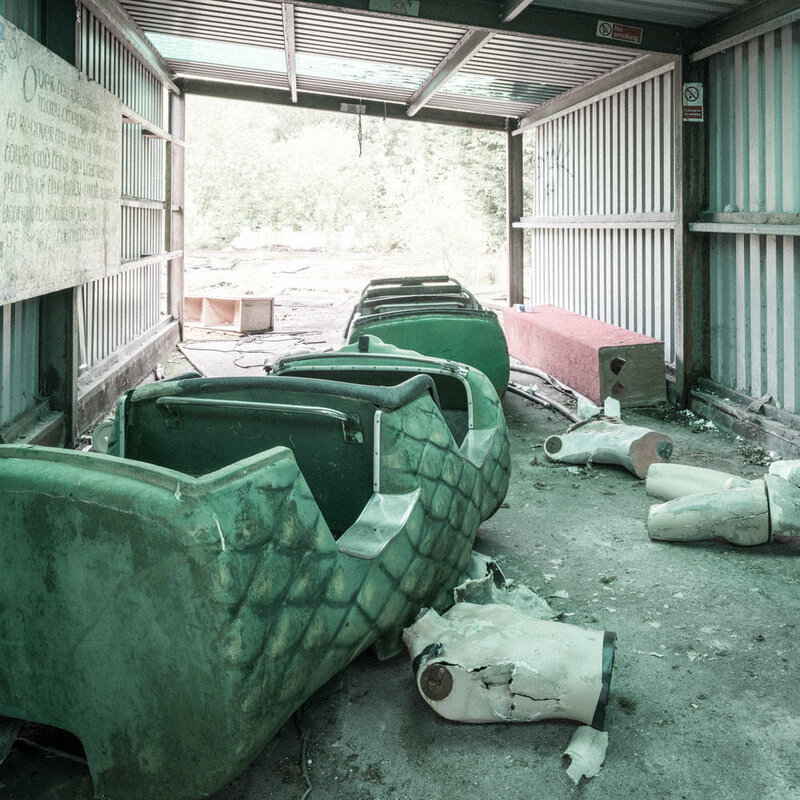 this is my castle series of images were taken at a derelict Lancashire theme park. 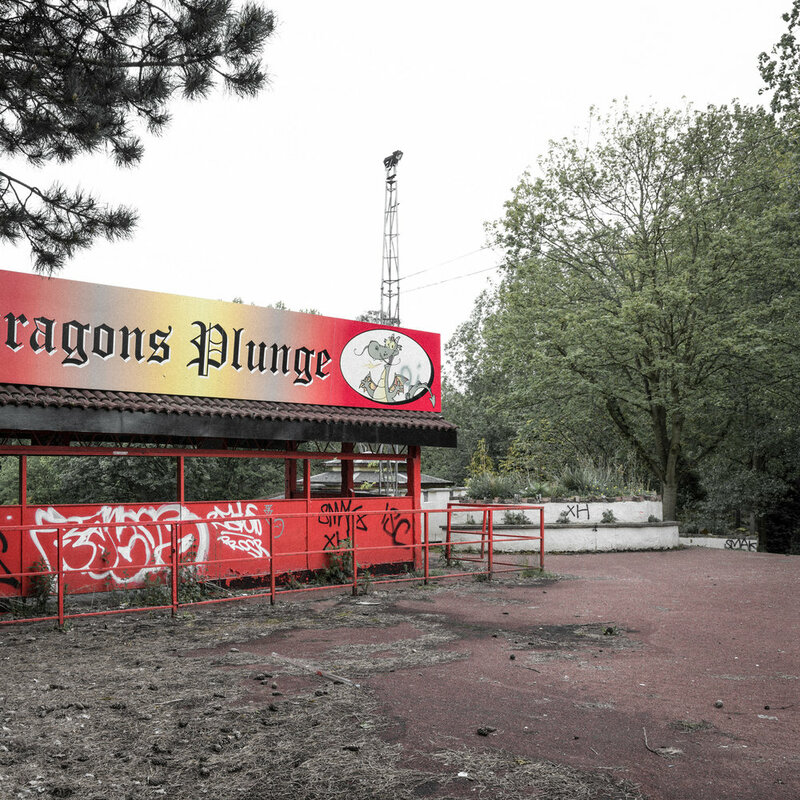 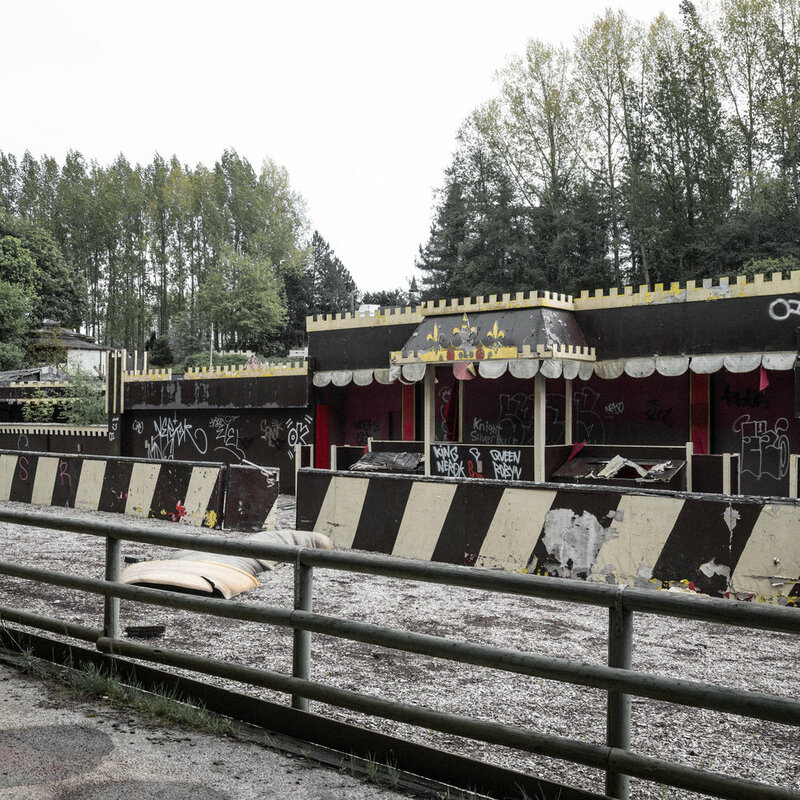 A place that my son and his friends, as young teenagers visited numerous times during school summer holidays before it closed for good in 2012. 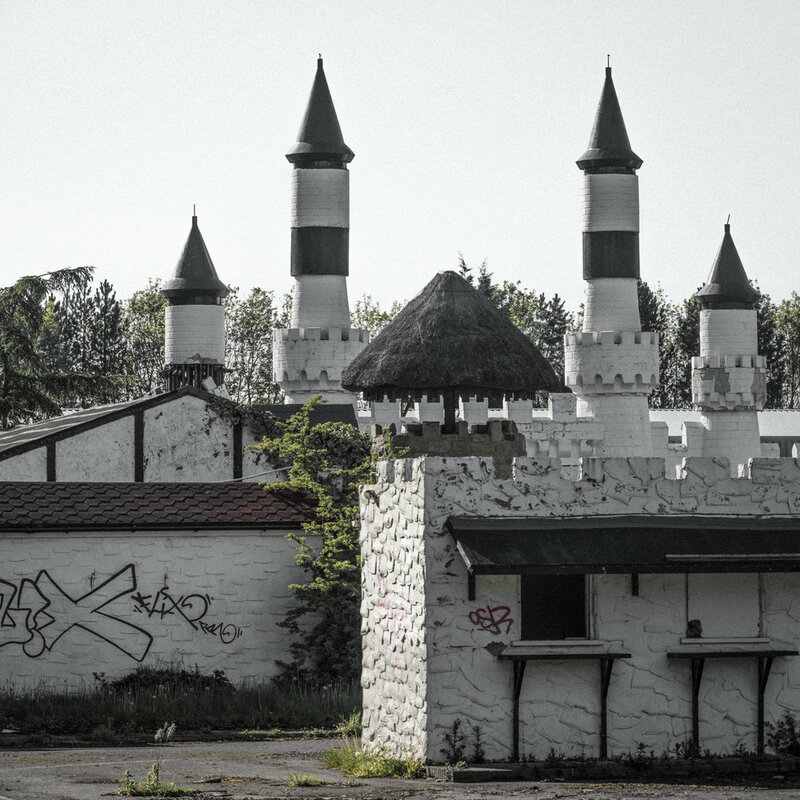 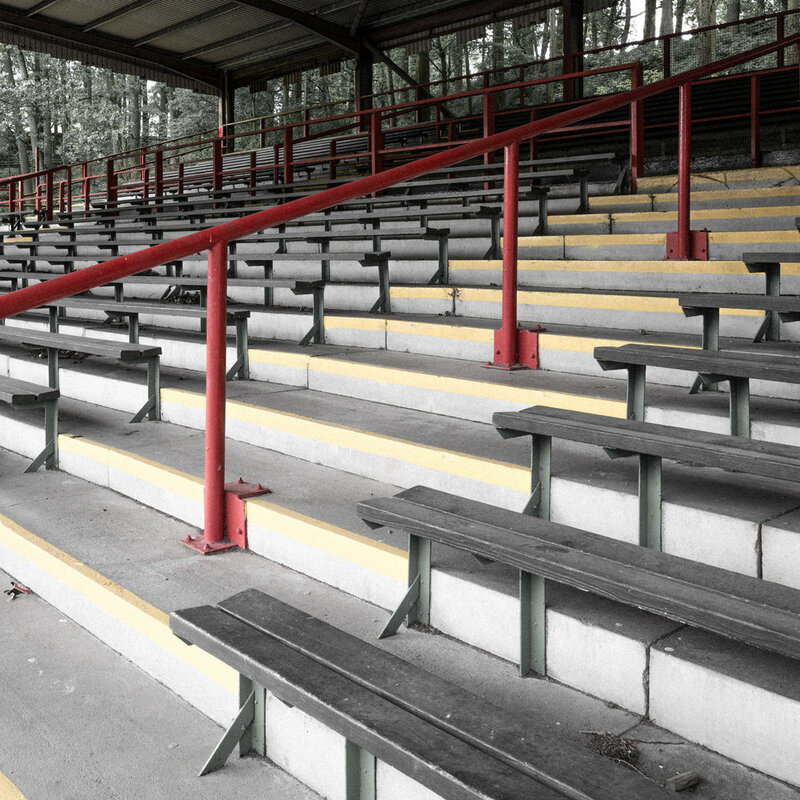 Its decay and silence in stark contrast to its heyday when it attracted more then 500,000 visitors each season.